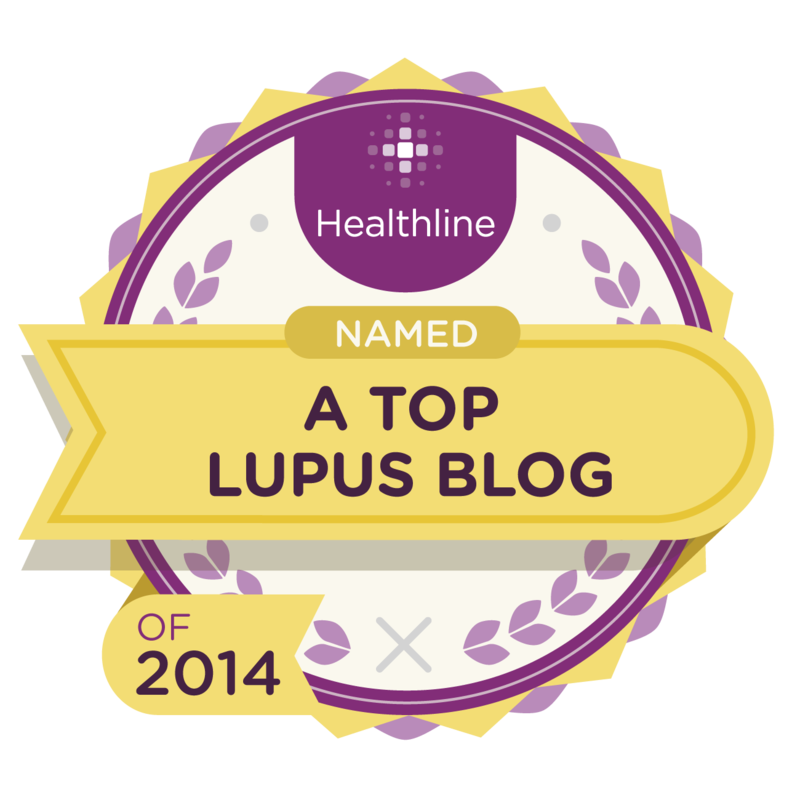 Sometimes It Is Lupus: Health Blogging Month Day 9: My Personal Brand???? 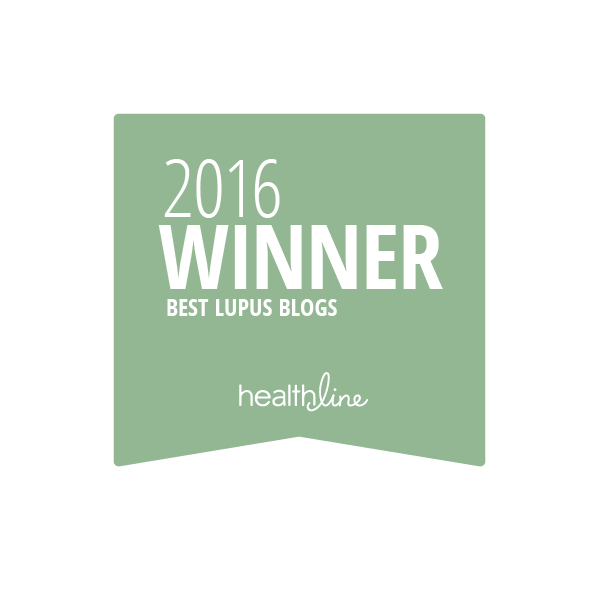 Health Blogging Month Day 9: My Personal Brand???? 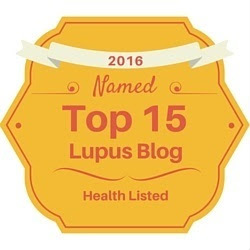 The lie from "Three Truths and one Lie" yesterday was Number 3 "Lupus is contagious." Lupus isn't contagious at all. You can't catch it from anyone else. 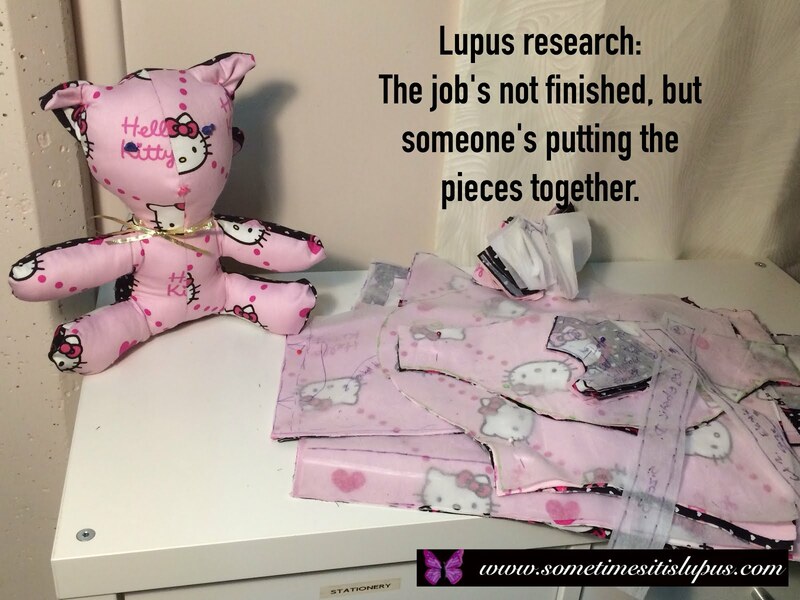 There's lots of theories about how people come to have lupus. 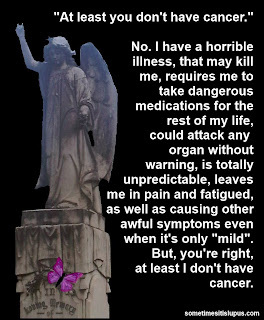 It seems to be a combination of genetic predisposition and environmental factors. You could spend a lifetime sharing a home and your life with a lupie, and never contract their condition. My Personal Brand As a Health Activist, you are a front-facing leader. 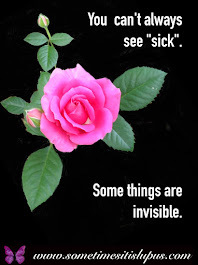 What do you imagine you look like to your readers? What qualities do you possess? It's OK to toot your own horn today - you have full permission to indulge. And don't hold back. I've never thought of myself of having a "personal brand". I certainly don't consciously try to project any particular persona. 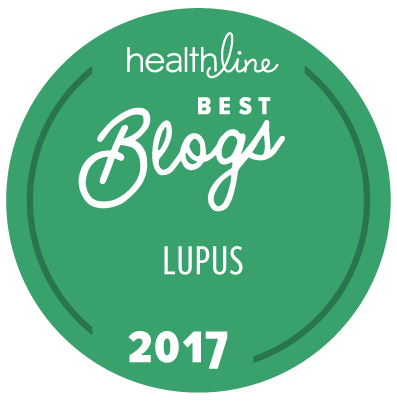 What I do in my blogging, is pretty much using the skills I have gathered over the years, through education and professional experience. 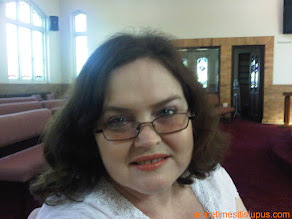 I've been a journalist, and I am a Christian minister. Both of those professions require communication skills. What I do is simply apply the communication skills I already have to an area I was forced to learn about. 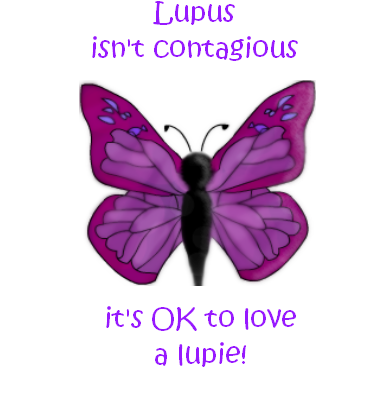 Lupus matters to me because it landed on me out of nowhere and I had to learn what to do with it. 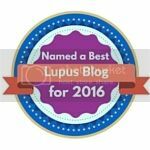 Mr Wonderful tells me my lupus blog is an extension of my ministry, a lupus chaplaincy, if you will. I don't know if other people see what I do in that way. I guess in some way, it does relate to ministry, to the extent that I hope to support others who are dealing with a difficult situation. And anything I do to care for others, grows out of the care that God has given me. By blogging we can reach so many more people than just within our personal geographic communities. We can reach the corners of the world! 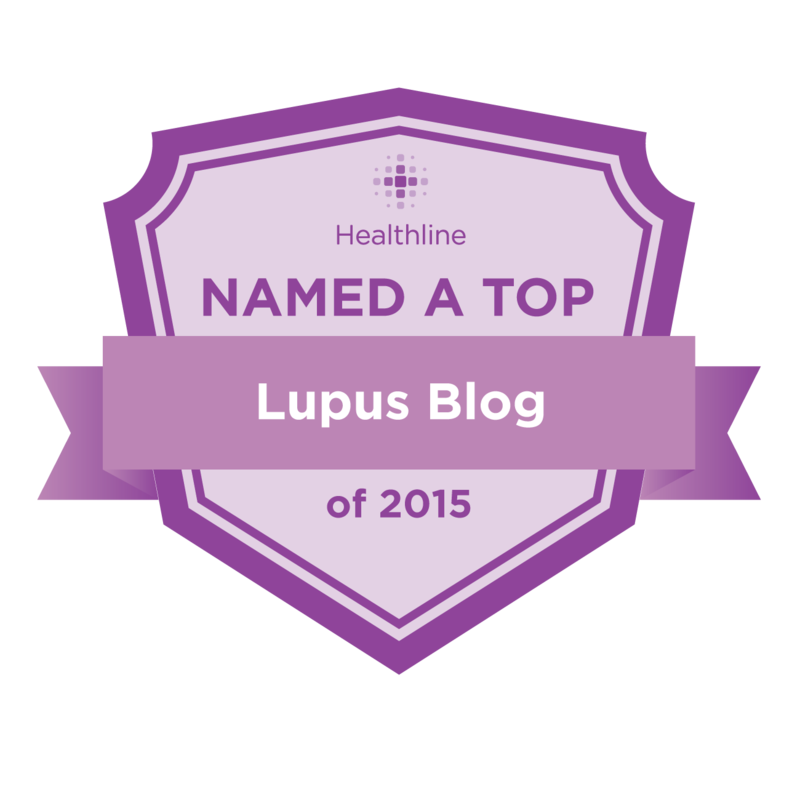 In the 90's I worked with a wonderful RN who had Lupus. I learned a lot from Pat.